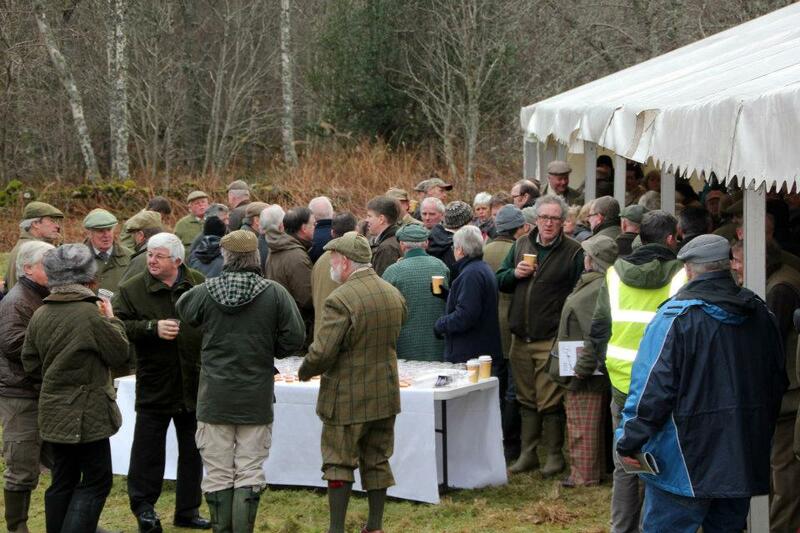 Over 250 guests assembled at the river bank close to Potarch Brigge for the official river Dee opening ceremony on the 1st of February. 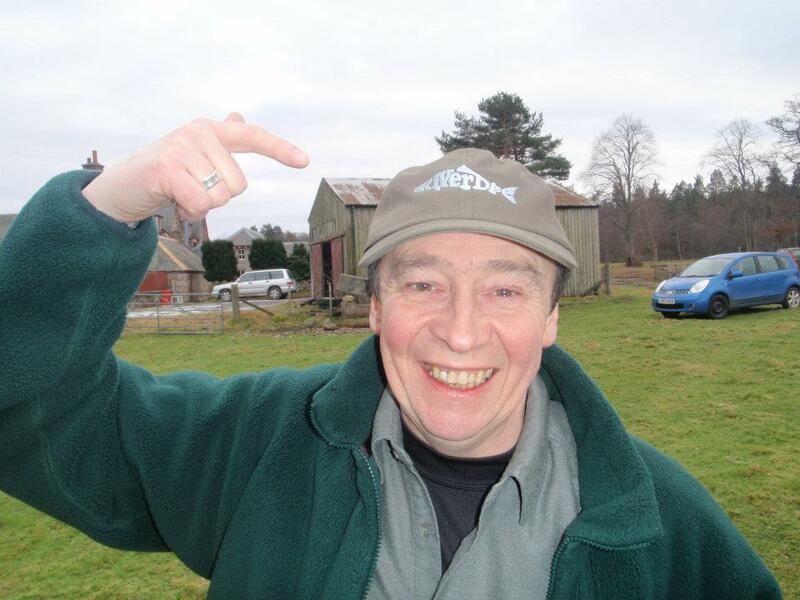 Actor, comedian and keen angler Paul Whitehouse was guest of honour. The first day of the fishing season saw the river at a low level with water temperature around 1 degree Celsius. There were 30 salmon reported on opening day from FishDee beats with catches from Middle Drum to Dinnet. Invery beat had a red letter day with 8 salmon recorded which delighted FishPal’s Iain Wood who had the tenancy for the first days of the season. Iain Wood, Jock Monteith, Charles Jeffrey with two, all had opening day success, Tina Cummings had her first ever salmon at Invery, and Dave Gordon had a trio of salmon in the afternoon, which rounded off a tremendous days sport for the Invery beat. 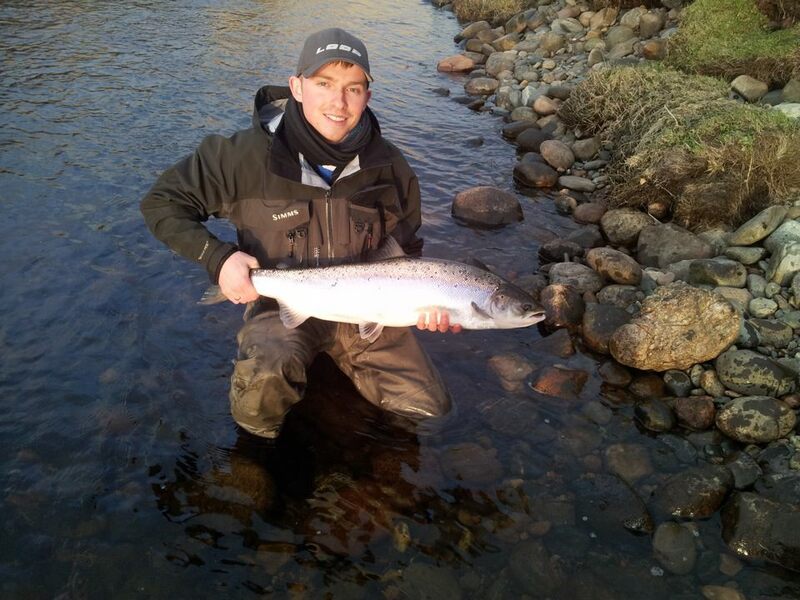 The first fish of the season was landed at 9.45 am at Commonty by delighted angler Graeme Scott. 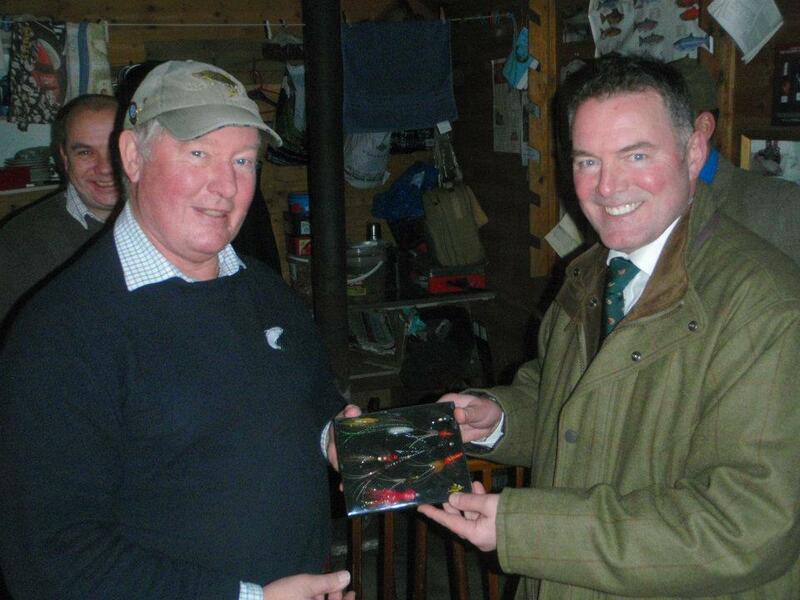 Malcolm Thorne caught the biggest salmon on opening day with a fish of 18lb’s. Tina Cummings was the first lady to catch a salmon on opening day and will be presented with a Guideline rod at the open weekend at Glasgow Angling Centre in March. By Friday morning of opening week the river from top to bottom was full of grue and un-fishable. This really didn’t help the eager fishermen who had booked fishing waiting patiently to see if conditions would improve to allow some fishing to take place. Week two was also a challenging week for anglers for a number of reasons as winter tightened her grip on the river and brought angling to a virtual standstill for a number of days. There were many talented anglers on Deeside last week, keen and eager to get their season up and running with a coveted Dee Springer. Thankfully towards the end of the week the weather did improve and grue disappeared from the river and new fish came forward with FishDee beats reporting 66 salmon to 24lbs for the week. Dee beat, Lower Crathes had a fantastic Saturday with 7 salmon and finished the week with 14 springers to go into the 2012 catch book. Work is due to begin this summer on a £2.4m woodland scheme, to plant native trees along a 50km stretch of the riverbank. As they grow, the trees will help to reduce water temperatures during the summer months in important salmon spawning and nursery areas. Anglers can still submit a bid for the river Dee auction, all funds raised on the 1st March will be used to continue the great work of this river. There is plenty of of availability throughout the system for the River Dee for spring salmon fishing. Thank you for your comments John, I am pleased you like our newsletter, I will add you to our customer list.